Roadworthy Daily Driver. Warn overdrive & lockout hubs. 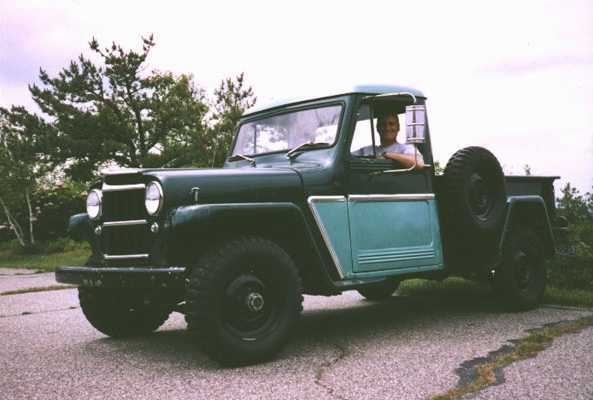 All original & complete, except for 12V alternator and wipers. Needs a lot of cosmetics. Marshall sent the picture of the inside of his door to show his custom door panel. 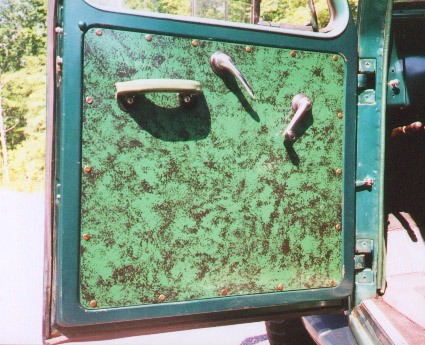 The original door panels were a wrinkled-leather textured hardboard. Marshall made his panels of 1/8" hardboard (Masonite) and then stipple painted them to resemble the original texture.